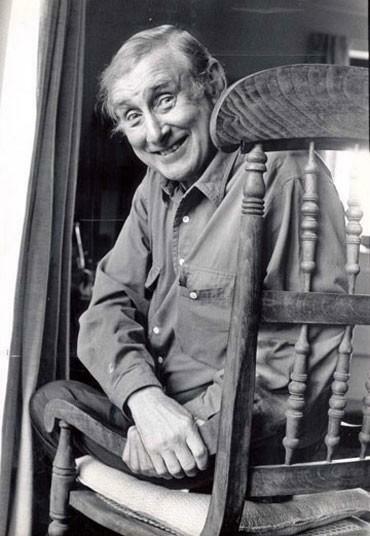 Looking at the picture of Spike Milligan (1918-2002) one can hardly deny the presence of a laugh behind the eyes and smile. 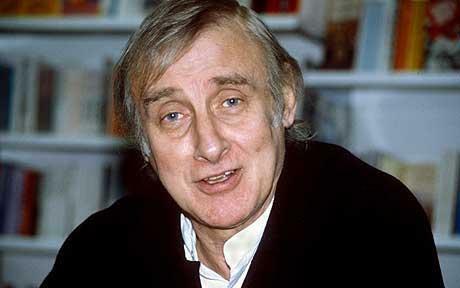 Completely severed from the classical poets such as Milton and Donne, and estranged from modern poets, Milligan has been mostly viewed as a poetic comic rather than a serious poet. This conclusion is not without some merit. His works, apart from those which were written during bouts of depression, fall well into the category of nonsense. 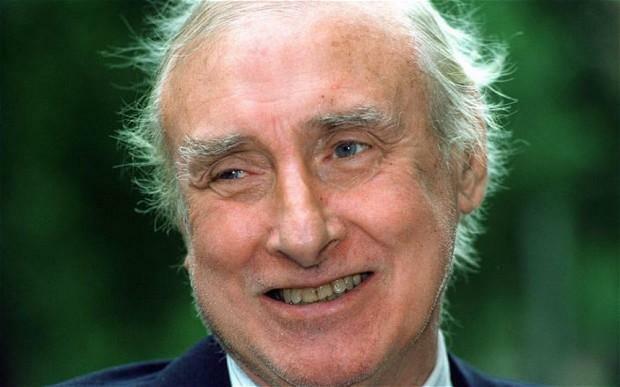 When considering the poetry of Spike Milligan, one has to do so in the spirit of good fun. If one were to try to approach his works from a serious analytical perspective, one would be gravely disappointed. The content is for pure amusement, mainly in the manner in which the poem is read. Perhaps, one can find a bit of childhood wonderment and reasoning within the works as in There are Holes in the Sky, but this would be stretching the purpose a bit thin. One theme that carries throughout the poems is a vague attempt to answer the question of why, what, and how. The ridiculous lines of The Lion solidify this. From the start the reader is given a situation that most would not encounter. Furthermore, the reader is told that whist in the process of being attacked that he or she should follow certain steps. Where this addresses the “what if” question which a child may pose (what if I were to get attacked by a lion, what if a rabid walrus stopped in the middle of the road to direct traffic, and other such imaginative queries), there is little credit to the answer. This is, most assuredly, the purpose of such a poem. Much like the debate of “what constitutes art?” comes the question what defines the poetic. I would venture to say that for the most part poetry is a subjective art form. Where it is true that there are particulars which can place a work within a genre, who can say what constitutes poetry and what does not? That being considered, does not nonsense invoke emotion? Is not poetry meant to do such? 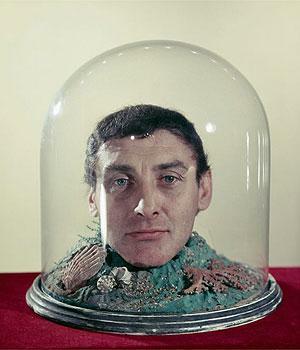 Nonsense does not mean non-poetic. The poetry, though intended for laughter and amusement, is within the characteristics of poetry (though there are some which would say that such is very loosely constructed). 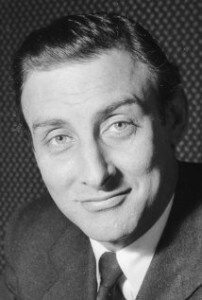 In the poem Why , Spike Milligan uses the typical rhyme scheme found within children’s poetry and literature. It is not that there is not a structure to his work, I believe, which critics find pressing the bounds of poetic interpretation, but rather the content and the manner in which such is presented. 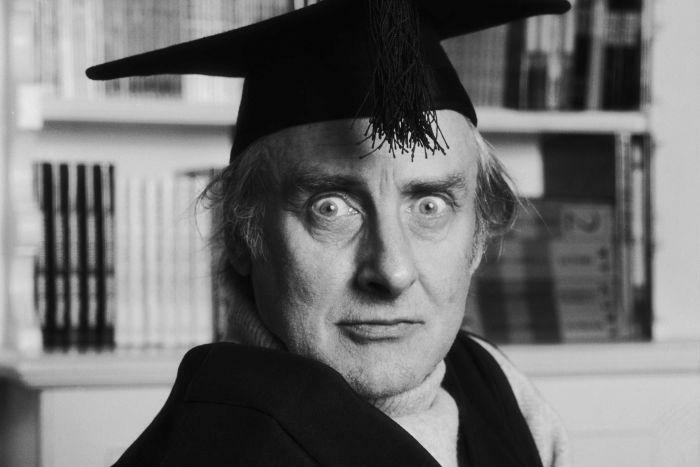 It is quite interesting that, even though a great deal of literary scholars have written off Spike Milligan’s work, the work has remained in large circulation. 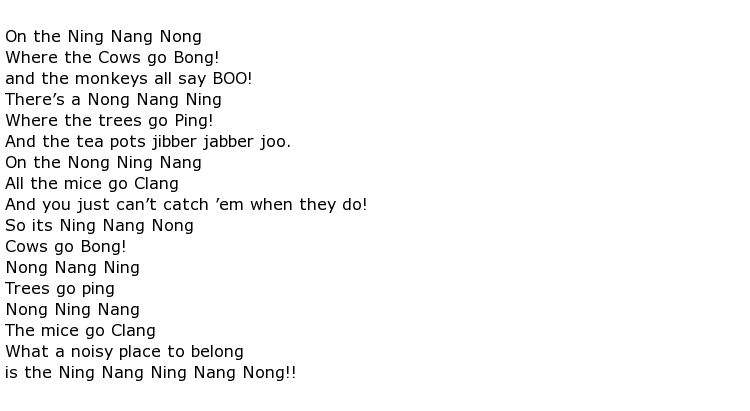 His most popular poem On the Ning Nang Nong has been listed as one of the top ten poems recited by preschoolers in the UK. Not only has this poem reached iconic status as a nursery rhyme of sorts, but has also become a popular poem among comics throughout the world. Additionally, ABC programming has aired the poem within a number of their children’s programming. 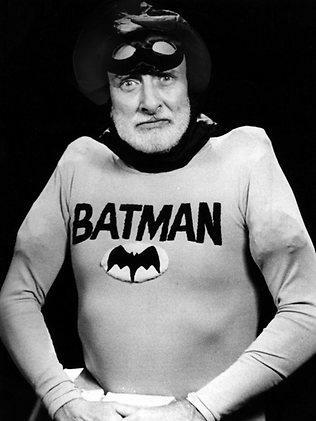 For a poet that is considered more comedian then a literary, it would appear that his work has proven such critics wrong. 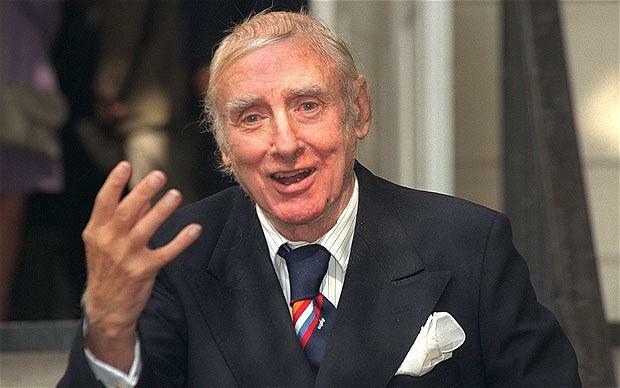 A reader of all the works of Spike Milligan will note that all is not fun and folly within his work. Many of these poems take on a dark side. In the poem Mirror, Mirror the reader gets the sense of rejection, but at the same time there is a measure of self-assessment. Yet, even with the notion of “beauty is found within”, there seems to be a harshness to it There are definitive marks of his depressions found scattered within these poems. 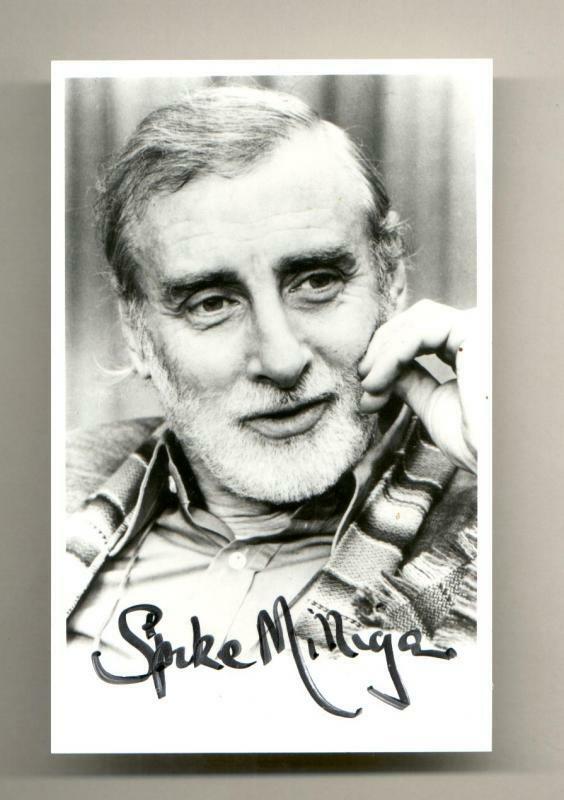 Although most of the work is jovial, a reader must understand that Spike Milligan, like many individuals which lived through such times as he, had mental problems after the first and Second World War. His depression and nervous breakdowns have been recorded by other individuals. Here, let us not let “the good be inferred with his bones”, but rather focus on the aspects for which he has become known. 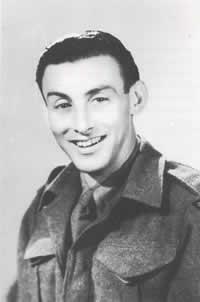 Spike Milligan will be known throughout time for his comedic nature. 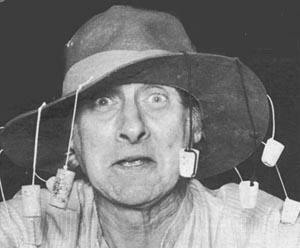 Even when addressing death, Spike Milligan was a jokester. You can read at his gravestone the words “I told you I was ill”, written in Gaelic.